Whether you’re looking to provide your kids with a fun way to spend time inside the house or want to join in the fun by playing an outdoor game, there are lots of options that are suited to both children and adults. Many of these are easy to set up and play, as well as safe for even little kids. You can let your children race their supercars or ensure quality time for the entire family with a creative game that will certainly entertain everyone. 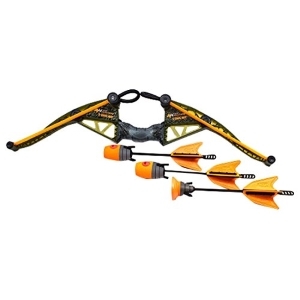 The Hunterz Z-Curve Bow is an accurate and safe toy that can help both children and adults have more outdoor fun. This bow comes with a sturdy frame and a shooting mechanism that allows for fast loading. The launch technology also increases speed so that you can fire multiple arrows at your target with ease. The Zonic arrows produce a screaming whistling sound that will certainly delight the young crowd. The Zartz suction-cup arrows can travel for over 125 feet and they can also stick to just about any surface, making target practice possible anywhere. These arrows are made of soft foam that’s safe for everyone. The Angels Carpet Playmat is a perfect present for kids. This City Life rug can offer your little one hours of creative playing. The rug is made of strong fibers so it can withstand even harsh forms of play and heavy truck toys. However, the surface is quite smooth and soft. 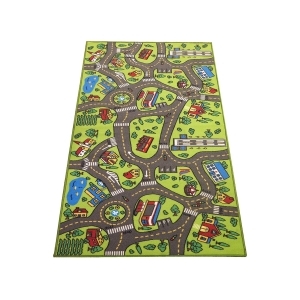 The playmat offers kids with a fun and educational way to spend time exploring the miniature city. The city features houses, ponds, parks, as well as a school, a hospital, and an airport. This large mat measures 80 inches in length and 40 inches in width and the back is made of skid-proof latex. 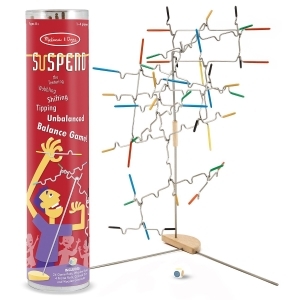 Suspend is a family game made by Melissa & Doug which will offer countless hours of great fun. This is an exciting game that uses balancing rods to keep all members of the family engaged and holding onto the edge of their seats. You get a solid wooden base, 4 frame rods, as well as 24 game rods and a colored dice. Players take turns and try to balance these notched wire pieces which are also rubber-tipped for improved safety, with each new piece shifting the balance. Besides being easy and fun, this game also offers developmental benefits to kids such as strategic thinking and hand-eye coordination. 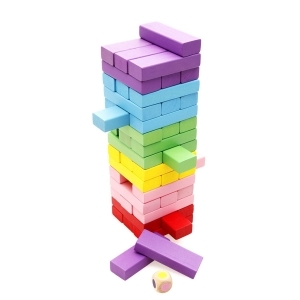 The Lewo Wooden Stacking game is a great choice for kids or even entire families. This package comes with 48 colored wooden blocks and a dice and it can be played by 2 or more persons. This game is easy to play, with the objective of building a solid tower or structure, rolling the colored dice, and then removing the block that corresponds to the rolled dice. This game isn’t just really exciting to play, but it can also help your children develop their fine motor skills, improve their hand-eye coordination, as well as develop strategies to win and promote a competitive spirit. 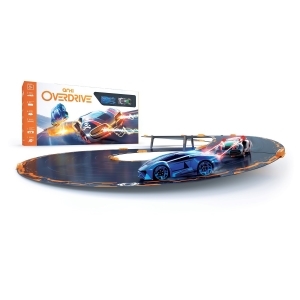 The Anki Overdrive Starter Kit is an awesome present for kids and adults alike. This product comes with multiple magnetic track pieces that are easy to set up and 2 robotic Supercars that allow players to race against each other. You can build 8 battlefield versions and take control of one of the AI-aided robotic cars with the help of an iOS or Android device. Each car is powered by a 50 MHz CPU and 2 high-tech motors. You can also customize the performance of the cars, earn upgrades, and race in one of the modes which include the Time Trial and the Battle Race. The Tenergy Odev Geo is a STEM or Science, Technology, Engineering, and Math toy that has garnered countless parenting product awards for its innovative design. This GEO robot can allow kids to discover the world and experiment with various energy sources such as salt water and direct sunlight. 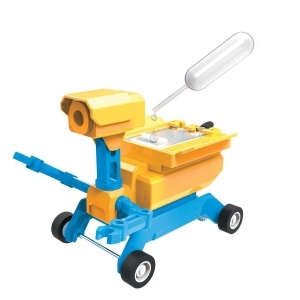 This toy is easy to build and requires no tools so your kid will surely have loads of fun assembling it. This toy is great for team building projects where both children and parents can make discoveries and solve puzzles. This safe unit is also a practical gift that can help educate your kids and offer them a hands-on experience. The GreEco Pop-Up Goals are a great addition to any backyard. With a set of two foldable gates, you can provide your children and yourself with unforgettable moments, loads of fun, as well as healthy physical exercise opportunities. Each goal is easy to set up; all you need to do is to unfold it and let it open – there’s no complicated assembly involved. This gate set can get anyone started with a soccer match right away. 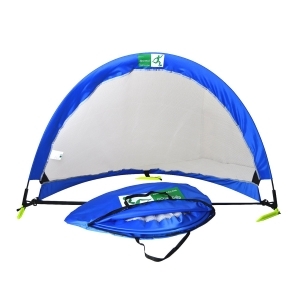 The frame is durable and made of strong fiberglass poles and PVC pegs, while the oxford fabric and net are reinforced. Each goal comes with a reflective silver perimeter. The Haptime Zombie Set is suited for both older children and adults. This package comes with 6 different zombie types. 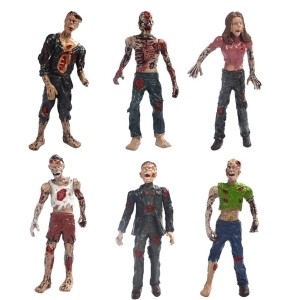 Each zombie toy displays realistic features which are bound to impress, as well as unique characteristics that make for a rich and diverse set. Each toy can be disassembled and reassembled, and you can also experiment with different combinations. The figurines are made of tough plastics which ensure a long life as well as resistance to shocks or harsh playing. The zombies are about 4 inches tall and are also a good addition to any enthusiast’s collection. The Nerf Super Soaker is a toy that’s suited to children of all ages. This squirt gun comes with a durable design that can handle a lot of use and abuse. The handle is comfortable and offers a good grip. The pump handle of the Scatterblast makes for easy action which can deliver 5 water streams at the same time. 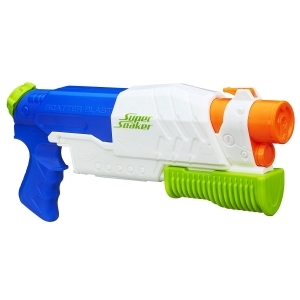 The water pistol can send water streams at a distance of up to 34 feet and can represent a true weapon for all those summer water warriors out there. This toy has a capacity of 22 ounces and it can easily be refilled for non-stop action. 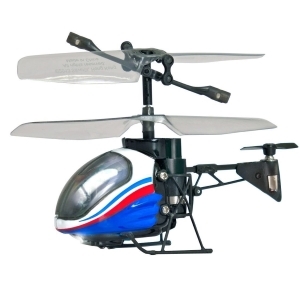 The Silverlit Nano Falcon is a remote control helicopter that’s ideal for indoor use. This is perhaps one of the smallest flying toys you can find on the market. The helicopter comes with a 3-channel infrared transmitter that offers superior handling for agile and speedy maneuvers every time. The joystick makes it easy to steer the Nano Falcon, while the throttle offers responsive acceleration and easy take off and landing. The helicopter has a lithium polymer battery for long flights and it can be charged straight from the transmitter. The remote works with 4 AA batteries and it even offers a light button. Ever since we appeared on this planet we liked to play, especially our younger selves. Along with our social and cultural development, you could assume that we invented things to play with. We called them toys and we have an abundance of them so it may feel a little bit frustrating to find exactly what you are searching for. As we already said, there are a lot of toys out there and finding one that your child needs or wants can be tricky, especially because of advertising and entourage influence. Remember that price isn’t the only marker of telling the quality of a toy, so the most expensive toy might not be worthy of the money spent on it. Try looking for the best kids toys that stimulate the imagination process because by playing, your child can learn new and sometimes complex skills. We’re talking about dexterity, thinking, socializing, or learning. 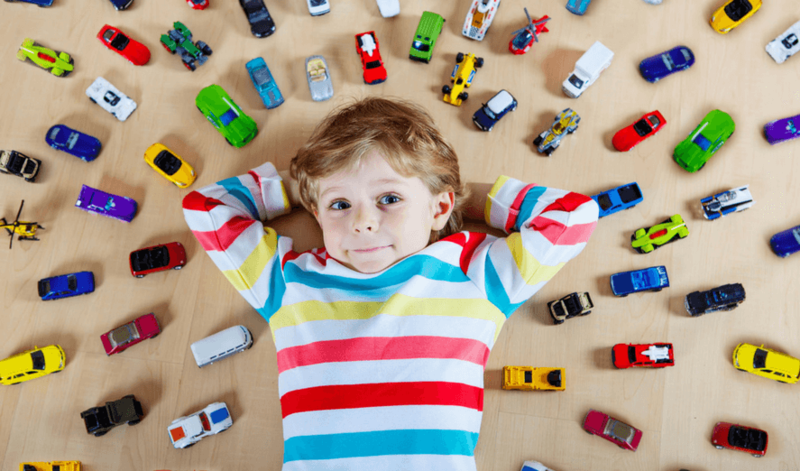 You can also use toys to create memories for both you and your child, and all it takes is a little bit of research ahead, and we’ve come to make it even easier on you by creating this buying guide. We used kids toys reviews to put together this article in order for you to find the best children’s toys that are available for sale right now. There are simply too many toys on the market to find the one that you want on your own and in a timely fashion. Luckily, you have already stumbled upon this little piece of virtual writing that is more than capable of helping you find the best toys for kids. So take a look below and consider our advice before you launch yourself on a buying frenzy. To us old withering adults toys may seem plain and dull and without any meaning whatsoever. But tap into your inner child and look at that bundle of blocks and remember how exciting were the possibilities, to build a house, a bridge, a tower. Remember that it was an early step that you took towards your career as an architect, engineer or anything else in this field. This is the case with many other toys so look for ones that are able of stimulating your kid. Things to consider before buying the toy are represented by the children’s age, gender, and personality. Know his or her interests and skills might come in handy in finding the right toy. If the product isn’t capable of awakening curiosity, stimulation and it doesn’t pose any challenges, then your kid might get bored and disinterested quickly. On the other hand, if the toy proves itself to be too challenging then this might lead to frustrations and anger. Toys aren’t all the same, and they are made for specific age groups. So let’s start by talking about infants. Their toys should be able of introducing them to a world of light, sound, touch, and taste. Look for lightweight, bright-colored toys or soft toys that encourage grasping, holding and exploring. After the baby is able of sitting up, you can introduce them to more complicated toys, such as blocks and other toys that challenge him or her to reach around. With toddlers, you should focus on physical play. Choose between outdoor and indoor models and find toys that enable the child to spend his pent-up energy and to begin muscle coordination. 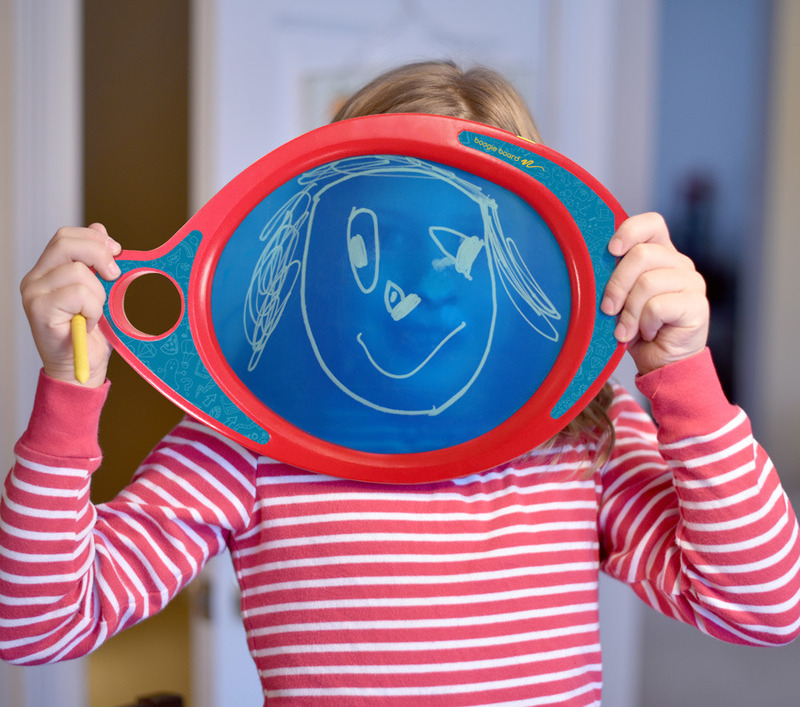 Also, at this stage in their lives, kids start to imitate so you might consider purchasing products that imitate housework, sports sets or musical instruments to spark up their imaginative power. When they start going to school, you should encourage them to share by giving them toys that teach them both teamwork and independence. Also, allow them to use their personality and skills by acquiring hobby sets, computer games, detailed construction sets and so on. Preteens often become less and less interested in playing traditionally so look for more new toys for boys that are represented by more complex products like board games, puzzles or science toys. If you are a teacher that wants to help your kids learn faster or understand better, then you’d be pleased to find these suggestions. There are plenty of toys that possess a learning value, and they can encourage students to participate in class. Building toys can demonstrate volume and density and are great for teaching math and physics. Books and board games help with reading and spelling. Writing is enhanced with erasable writing toys while map puzzles, globes, and trivia games make geography and history more pleasant. Coloring kits and toys help kids to tap into their creative pool while music is made fun by using karaoke machines, sing-along books or musical instruments. Last but not least, science can also be learned in a fun way with the help of chemistry sets, telescopes or microscopes. Before allowing your kids to play with a toy read all safety information first. Firstly, look for age-appropriate toys and be on a lookout if you have kids of different ages inside your home. There are a few simple measures which you can take in order to ensure a safe environment for your kids. Long ropes, cords or strings are a big no-no as they can become easily wrapped around the neck. Make sure that toys and gifts for 3 year old boys don’t have packaging with sharp corners that can hurt a kid. Small parts can be swallowed and lead to choking if they end up in the small hands of little children so pay attention to that. Batteries are dangerous too so make sure the toys that run on batteries can keep them in a tight and secure compartment. Ideally, the lid that opens the batteries housing should be closed and opened by using a screwdriver. Of course, this tool shouldn’t be used by kids under the age of 12. You can make sure that your toy is safe by paying attention to the labels and instructions that can be found on the packaging. They usually tell the age recommendation, assembly instructions and how to properly use the toy.